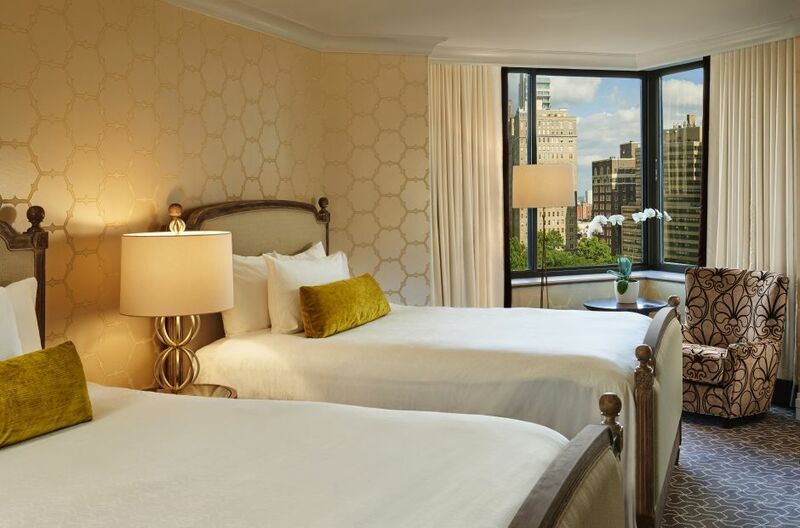 Once you’ve found the perfect fit, check availability and book your stay at our accommodations near Rittenhouse Square today. 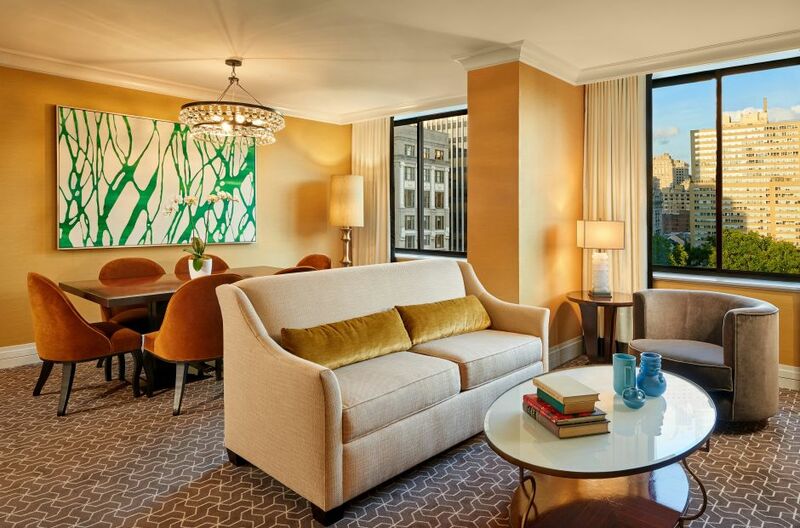 The Rittenhouse is the premier choice among places to stay in Philadelphia. 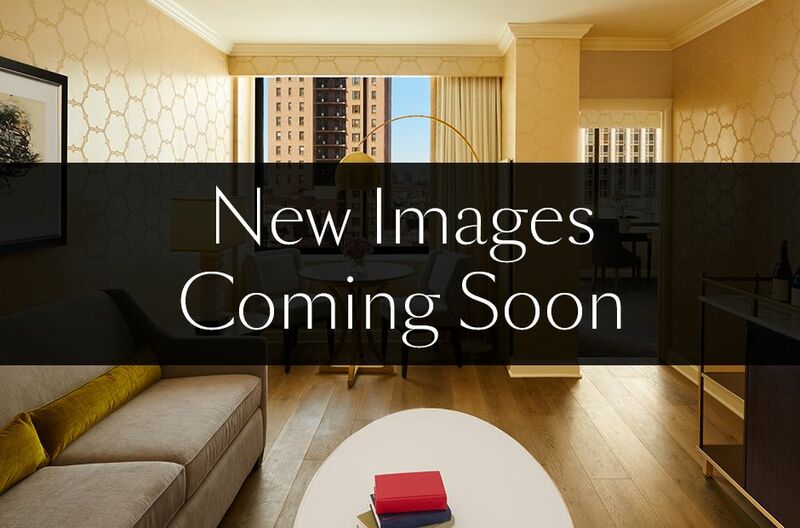 Measuring 650 SQ FT of superior luxury and comfort, this layout features a living area and sleeping area that is sectioned off by a set of doors to provide you with added privacy. 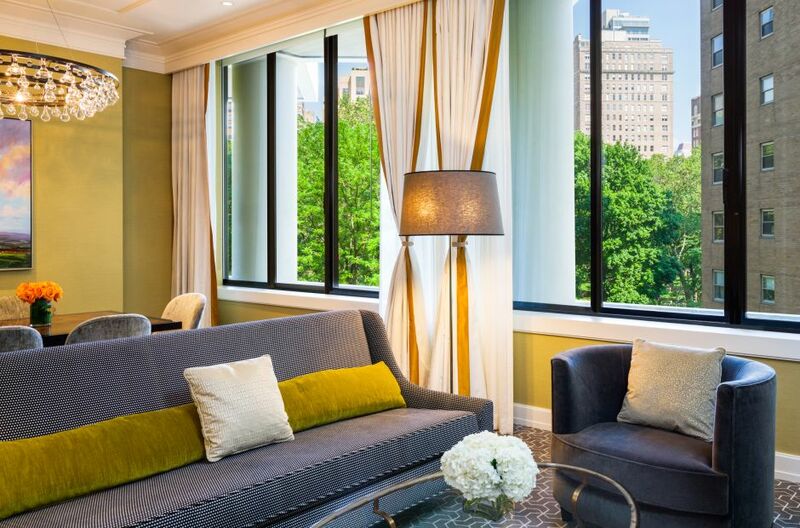 Overlooking Rittenhouse Square, our King Park View Suite boasts 850 square feet of supreme luxury and comfort. 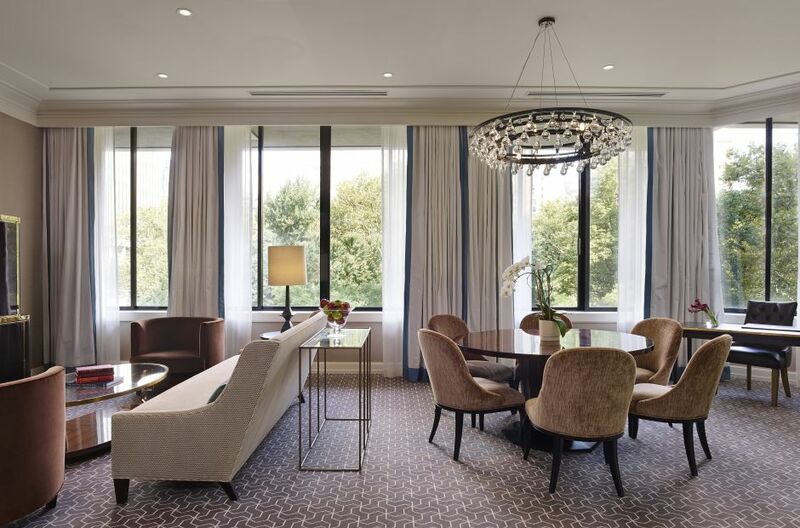 This layout features a living area and sleeping area that is sectioned off by a set of doors to provide you with added privacy. 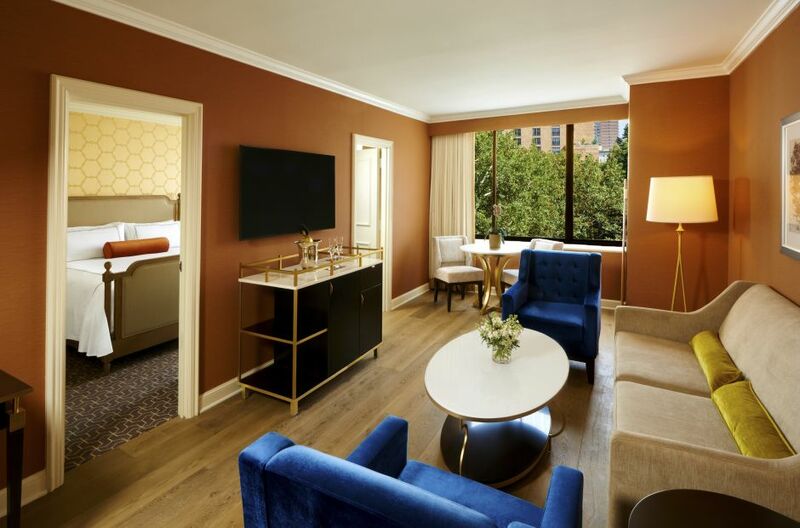 Overlooking Rittenhouse Square, our Superior Park View guest rooms average 500 square feet of supreme luxury and comfort. 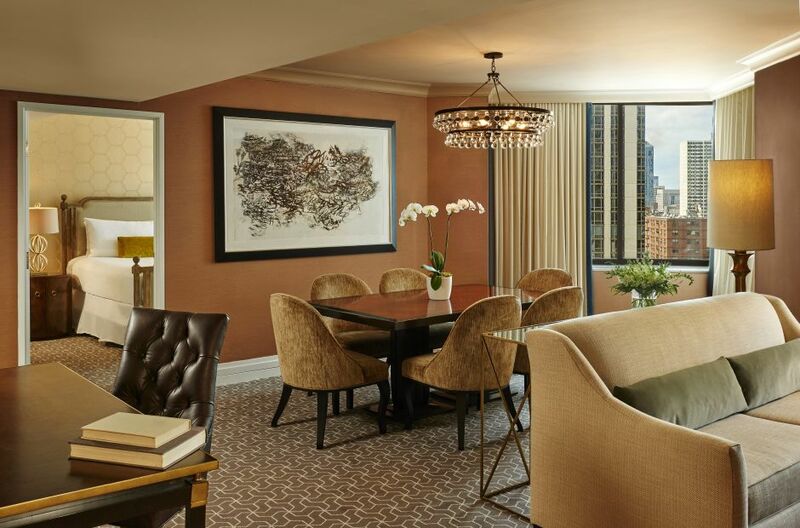 Averaging 500 square feet of supreme luxury and comfort, our Deluxe King City View rooms offer separate sitting area (most rooms include a full sized pull out Sofa Bed), executive writing desk, and dressing area. 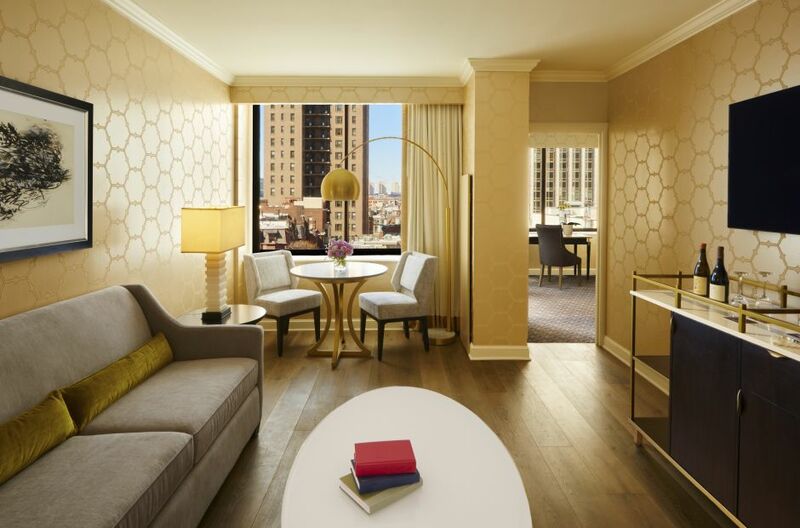 Stunning marble bathrooms, plush bedding and the finest accessories underscore The Rittenhouse’s standard of elegance. 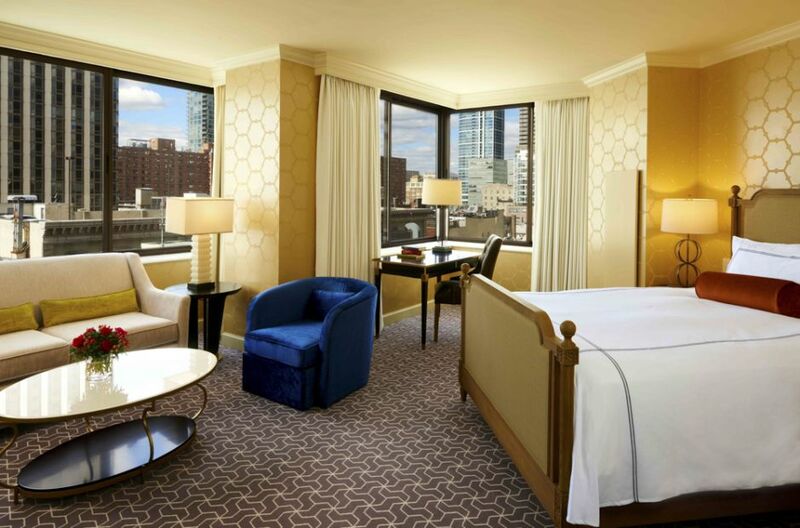 Enjoy scenic views of Philadelphia when you reserve a Deluxe Two-Queens City View guest room. 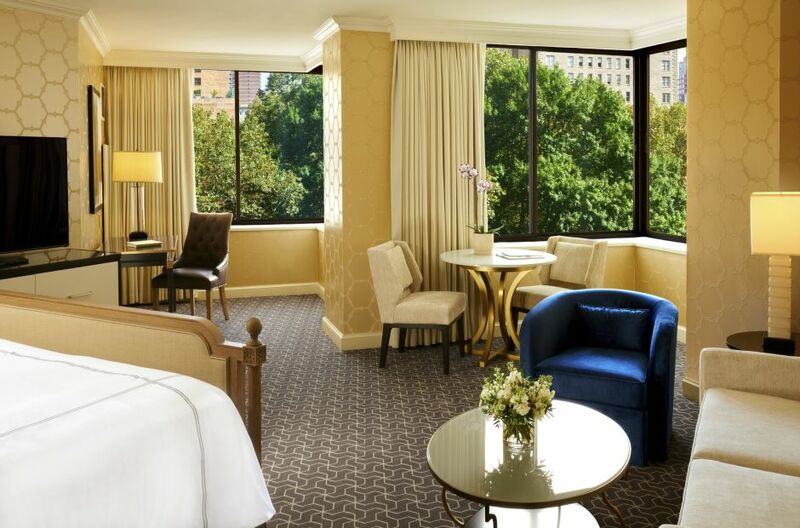 Ideal for the individual traveler or couple - whether on a trip to Philadelphia for business or leisure. 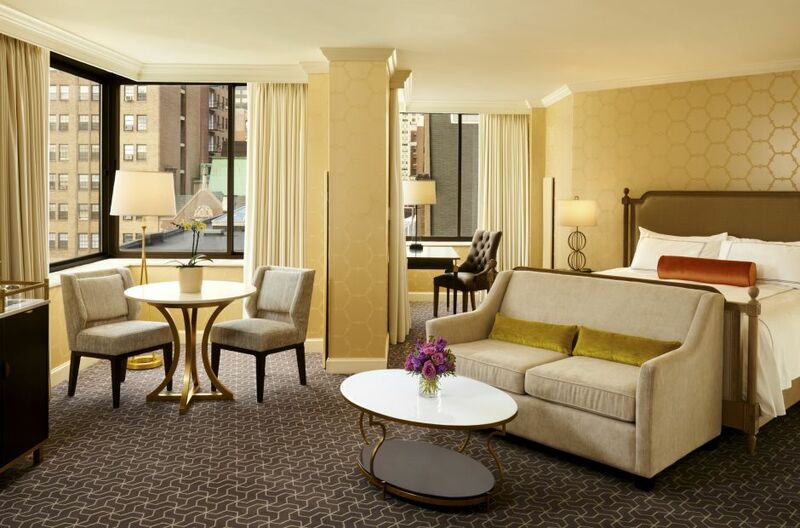 Our King City View Accessible Room measures 500 SQ FT of supreme luxury and comfort. 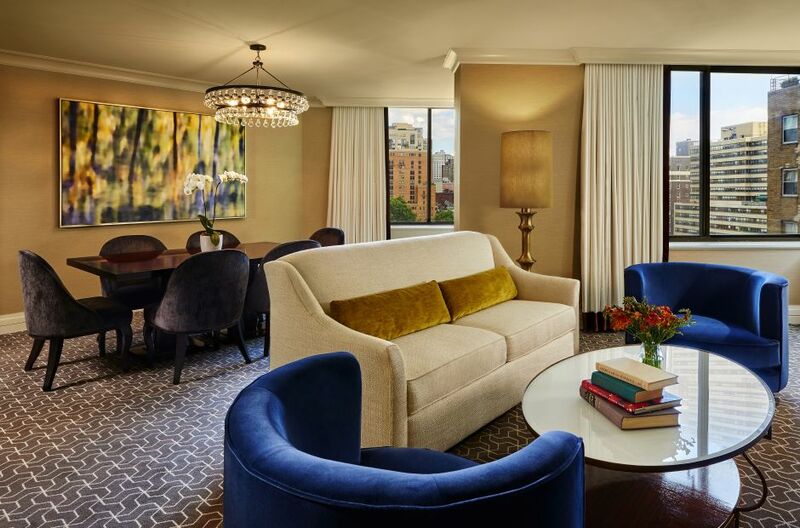 Our Queen City View Accessible Room measures 450 SQ FT of supreme luxury and comfort.